Our latest feature is for our client The Neighborgoods in TODAY Online’s Back-to-School round up! 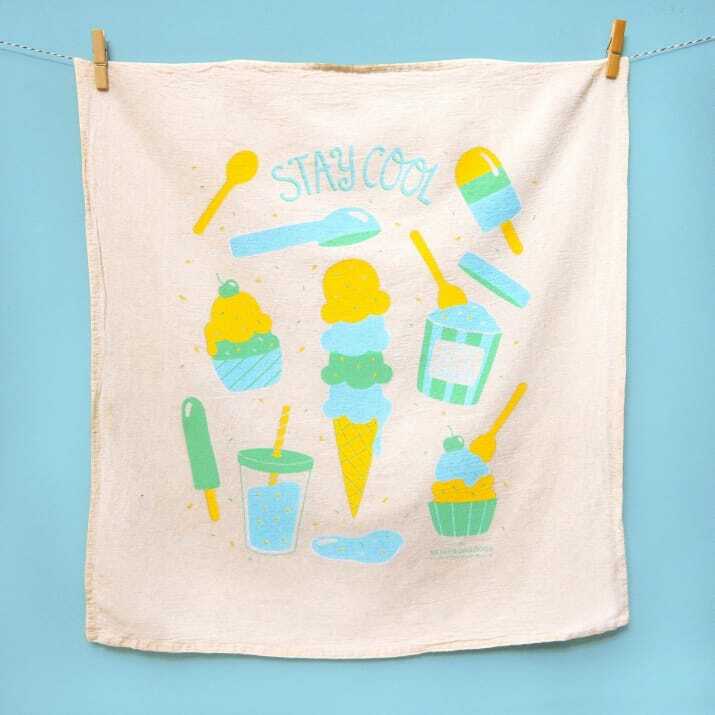 The Neighborgoods creates food-themed, giftable goods for everyday life, such as dish towels, notebooks, baby onesies, and art prints. 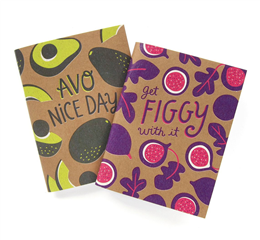 Great as a gift and even better as a treat for yourself, discover more of The Neighborgoods fabulous products.